« Why Is Buying Wine So Difficult? Potato Latkes with applesauce and sour cream as toppings. Sticking to the basics here! So this is a bit late if you think of this as a strictly holiday meal. I grew up eating Latkes throughout the year though. However, the Latkes I grew up with were nothing more than grated potato and minced onion smashed together. In this version I added both mashed and grated potato with the onions and some matzo meal to boot. This adds a bit of heaviness that I didn’t previously have. 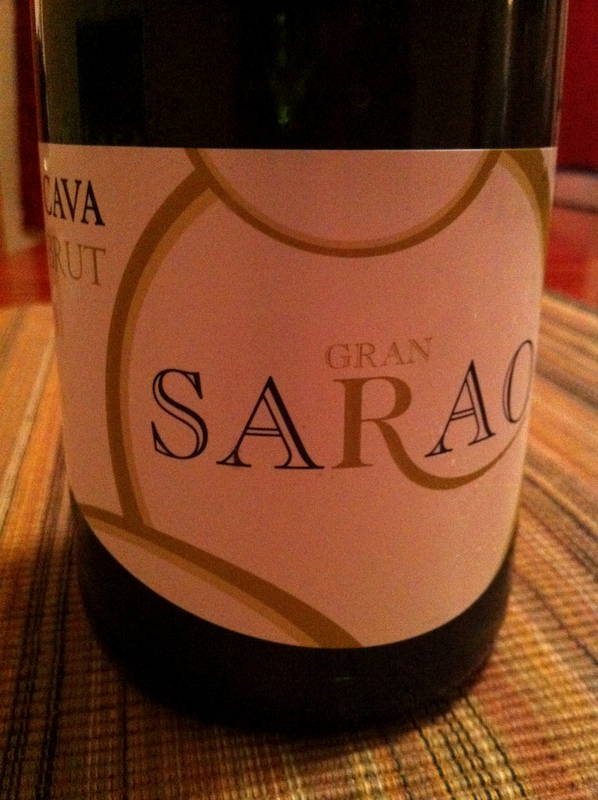 And why not pair some Latkes with some Cava? Apple to play with the applesauce, yeast to play with the matzo and potato. Some dry bubbles to take some of the oil away. This was a pretty good pairing! However, I could have preferred a bit more acidity in the wine to cut through some of the heaviness of the Latkes.